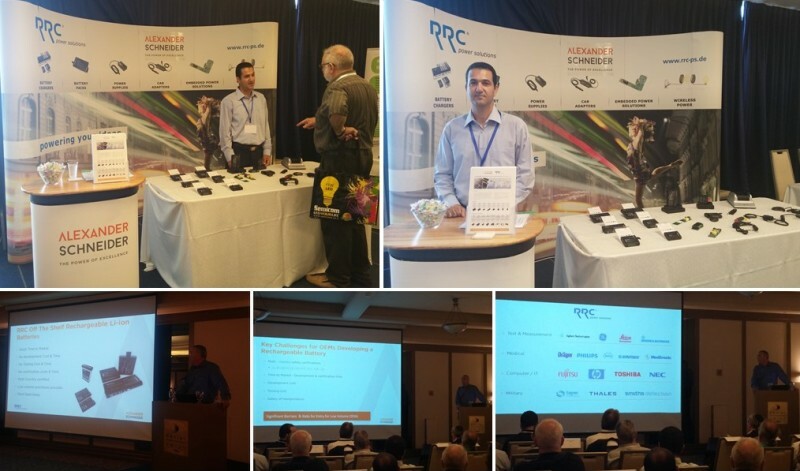 Thank you for visiting our booth at the Annual Israeli Energy Storage Conference and checking out the custom and standard smart Li-Ion batteries, chargers and power supplies we offer our clients. May 11, 2017, at the Daniel Hotel, Herzelia. Alexander Schneider’s General Manager, Yigal Schneider, presented 2 papers: Lithium Batteries vs. VRLA in UPS applications, and Risk Mitigation for Lithium-ion batteries.